She's the city's first out lesbian mayor and the first woman mayor since the 1920s. 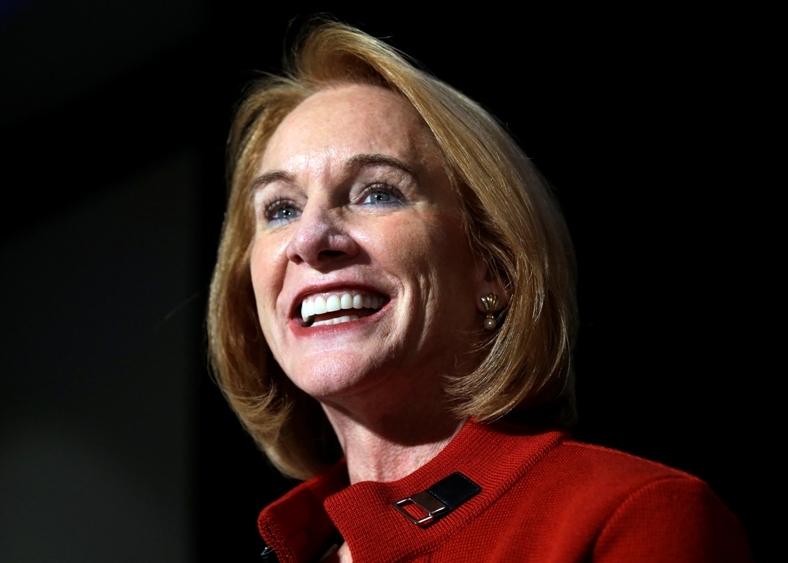 Jenny Durkan has been elected mayor of Seattle, making her the city’s first out lesbian mayor and its first woman mayor since the 1920s. Durkan won 61 percent of the vote, more than 21 percentage points ahead of her opponent, Cary Moon, The Seattle Times reports.